If you ask someone from the north-east to name the most desirable Aberdeen street they can think of, chances are they will say Rubislaw Den. But if you’re from out of town, things can be a little trickier. And when the Tildesley family moved up to the city from down south five years ago, they had no idea which areas to start house hunting in. However, as luck would have it, they ended up buying a house with one of Aberdeen’s most prestigious postcodes, 2 Rubislaw Den North. 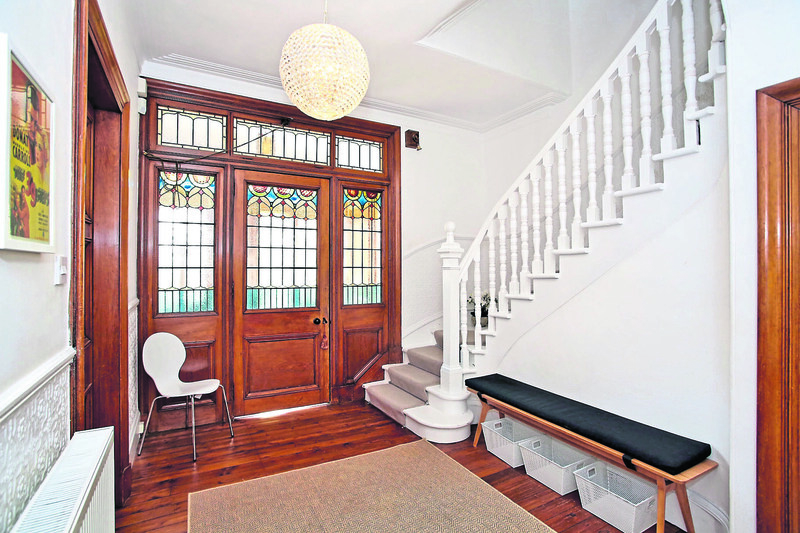 You might think there is no “luck” about it – after all, who wouldn’t want a six-bedroom semi-detached property with period features throughout? Well, things weren’t quite as simple as that. “I don’t know if I should say this, but I didn’t like the house at all to begin with,” laughed Christina, 45. “In fact, I really didn’t like it. “The decor inside was very dated and the property just didn’t have any kind of family living sort of flow to it. “The layout was all wrong for what we wanted. “But we looked at so many houses and somehow kept coming back to this one. “We loved the garden and views all the way to the beach, as well as the original features like fireplaces and ceiling roses. 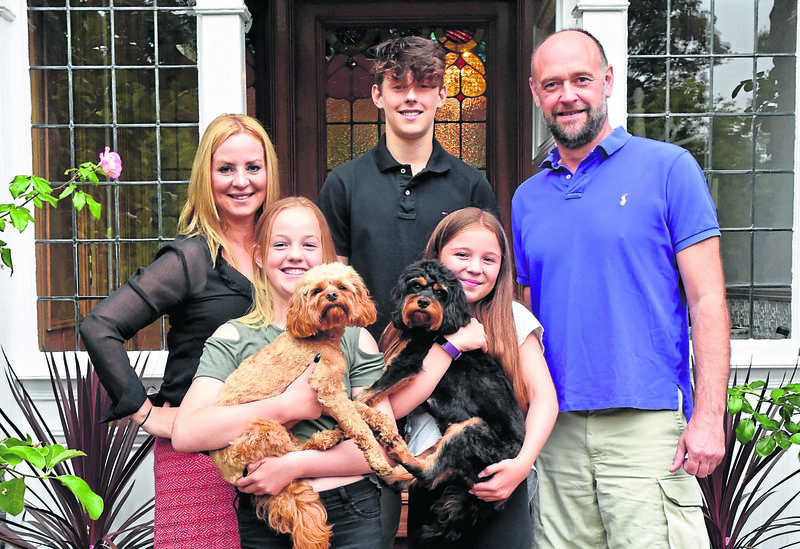 Things moved quickly after that, and soon Christina and her husband Tom, 43, were all moved in to No2, along with their children Mattie, 14, and 11-year-old Anika. However, the work was just beginning for the Tildesleys, as Christina, a housewife, and Tom, a financial controller, set about turning the property into a modern family home. “We got permission to take down a wall between the kitchen and a snug-type room,” Christina said. “It opened the whole area up completely and made it into a family space which was exactly what we were after. “It took a while to get things completed though, which meant we were cooking dinner and making cups of tea on a stove in the utility room for four months. However, the end result has been well worth the upheaval, as the large kitchen diner is the stunning heart of this family home. 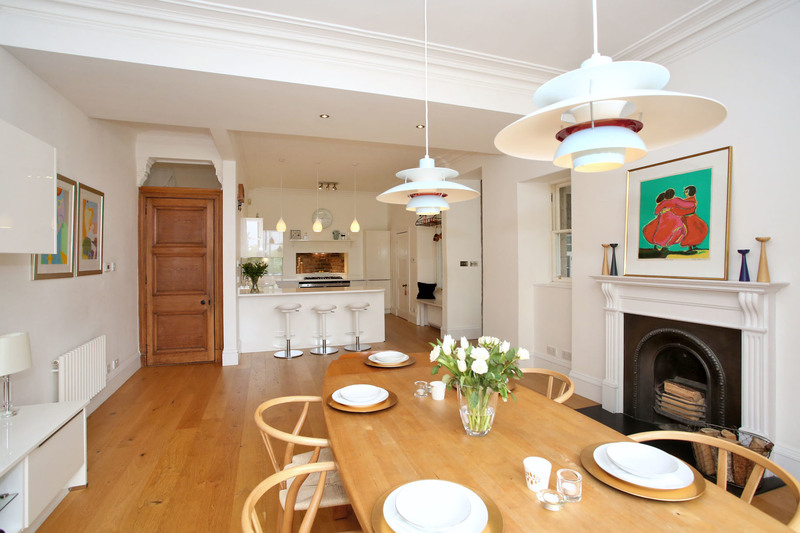 An all-white kitchen area with high gloss doors and quartz worktops leads effortlessly through to the open-plan dining room and family area, while the utility room keeps white goods out of sight. But the Tildesleys weren’t done with their renovations just yet. Christina said: “The second phase of work lasted about a year. We built a large family room off the kitchen diner and it’s just a fantastic space. 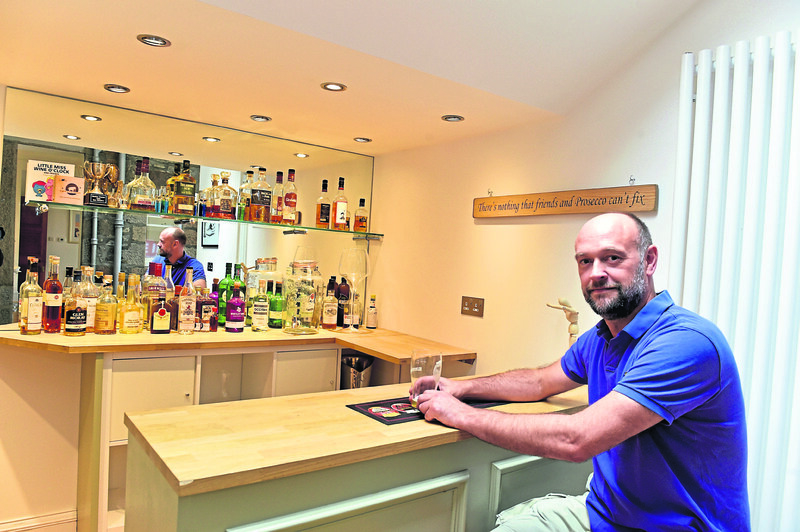 “We use it as a sort of TV room and conservatory mainly, but added a bespoke bar which makes it a great place for family entertaining. “There have been a few parties in here in our time,” she laughed. 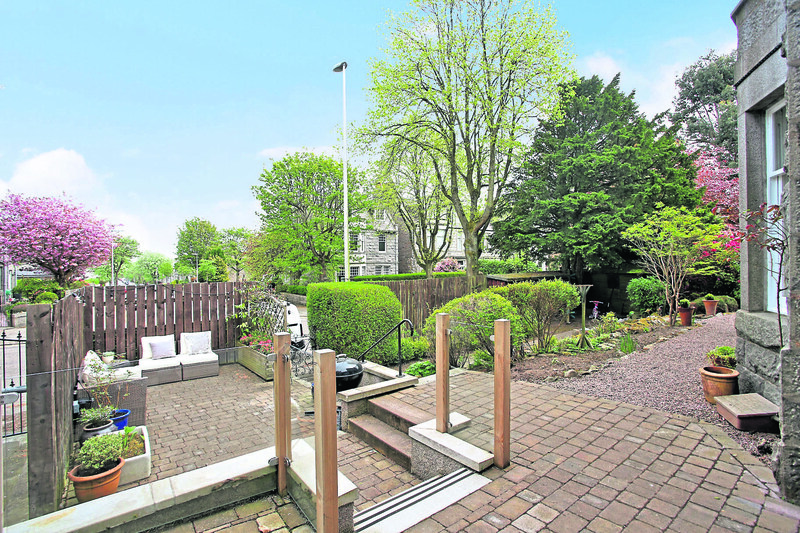 “At the same time we revamped the garden to try to make the most of the space out there. “I know it sounds pretentious but I wanted the outside to flow in, and I think it’s worked really well. 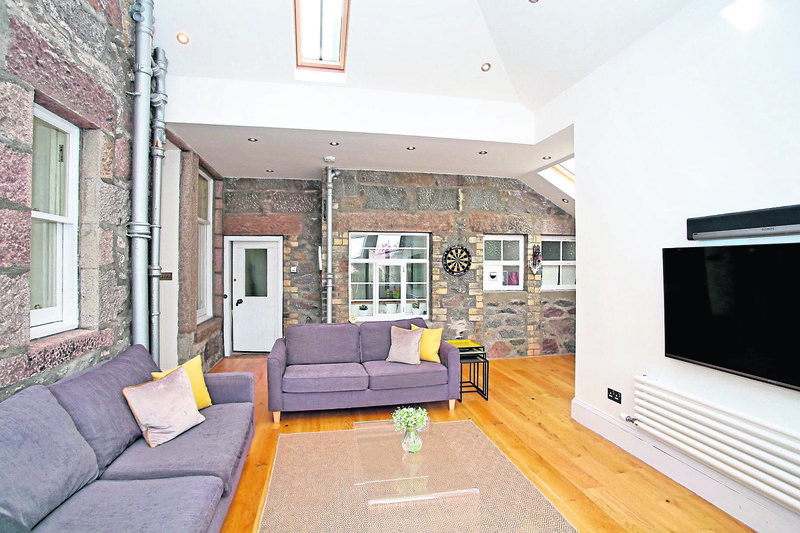 And there is certainly no shortage of space to relax at No2, as along with the large family room and kitchen diner, the main sitting room completes the downstairs accommodation. 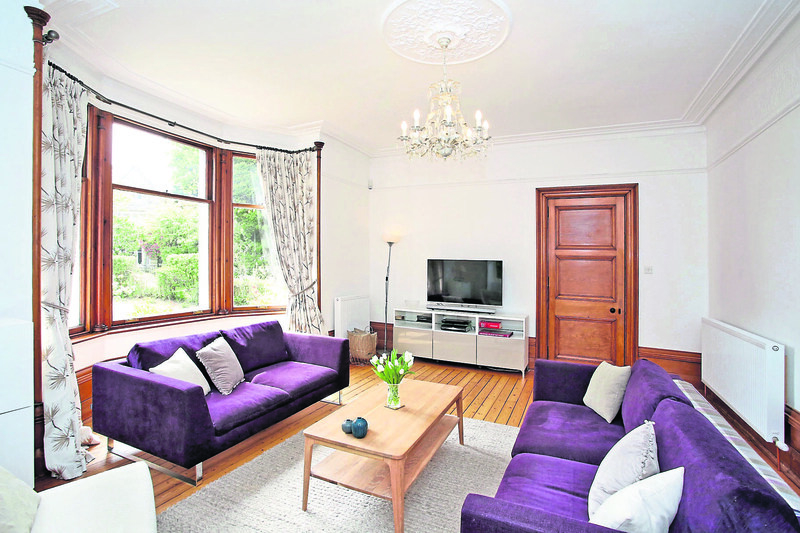 With high skirting boards, a traditional fireplace and a large bay window, the lounge offers a warm and comfortable spot to relax, overlooking the well-tended garden. 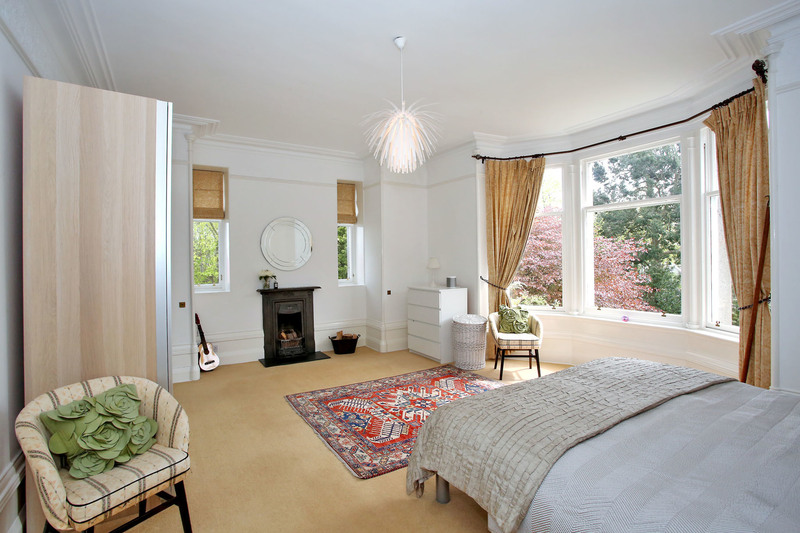 Upstairs, the spacious master bedroom offers south-facing views over the rest of the street, while the guest bedroom has rear aspect windows and access to a luxury new en suite. 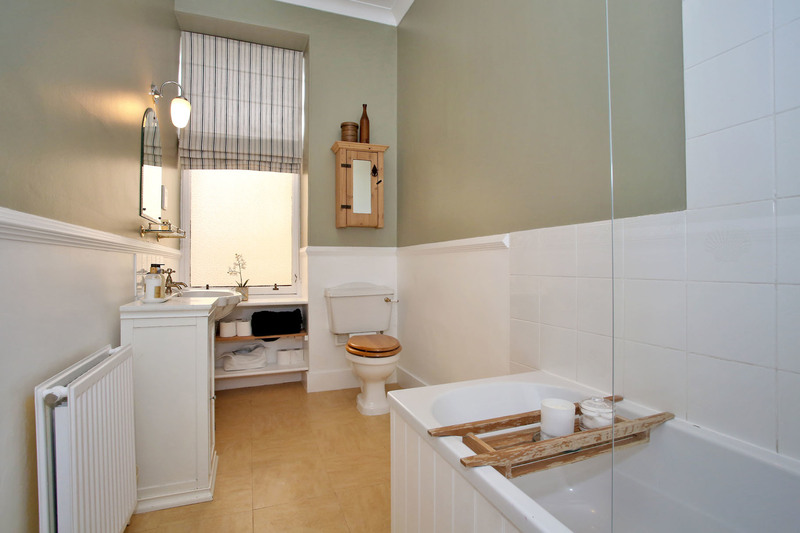 This level also offers two further bedrooms along with the main family bathroom. The second floor finishes the accommodation with two more good sized bedrooms and shower room. “We are really sad to leave, especially since everything is just the way we wanted it now,” said Christina. “But things change and we are moving back down south for work, this time to Bristol. 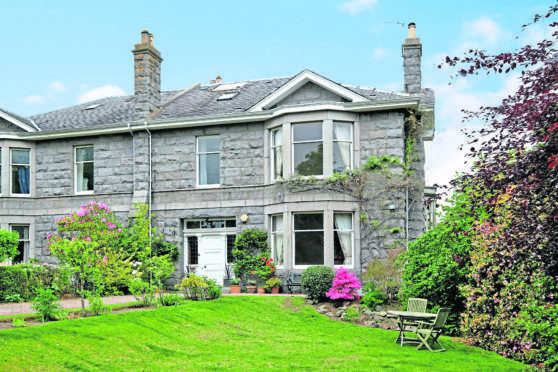 Offers on 2 Rubislaw Den North should be made in the region of £1,050,000. Contact Simpson & Marwick on 01224 622622.